The BPB16 exhibitions and programme, to be announced soon with a packed calendar of talks and events, will have plenty to offer non-specialist and specialist audiences alike. Subjects covered include: representations of the body, gender and sexuality; the subversion of social and cultural norms; photography’s function with the fashion business; the politics of sub-cultures and tribes. Previous editions of Brighton Photo Biennial have been curated by Jeremy Millar (2003), Gilane Tawadros (2006), Julian Stallabrass (Memory of Fire, 2008), Martin Parr (New Documents, 2010). Since 2012 Brighton Photo Biennial has been curated and produced by Photoworks. We’re looking for motivated individuals with a passion for photography and contemporary art to join our BPB16 team. A variety of volunteer roles are available. Many of our volunteers are photographers themselves, arts students or enthusiasts keen to learn and share skills. Anyone who can spare two half days a week or more throughout October is encouraged to get involved. Gallery explainers and invigilators, information assistants, technicians, event photographers, brochure distributors, hospitality and event assistants, evaluation assistants, plus a variety of office based administrative roles. When will they be needed? We ask volunteers for a minimum of two half-day sessions per week. 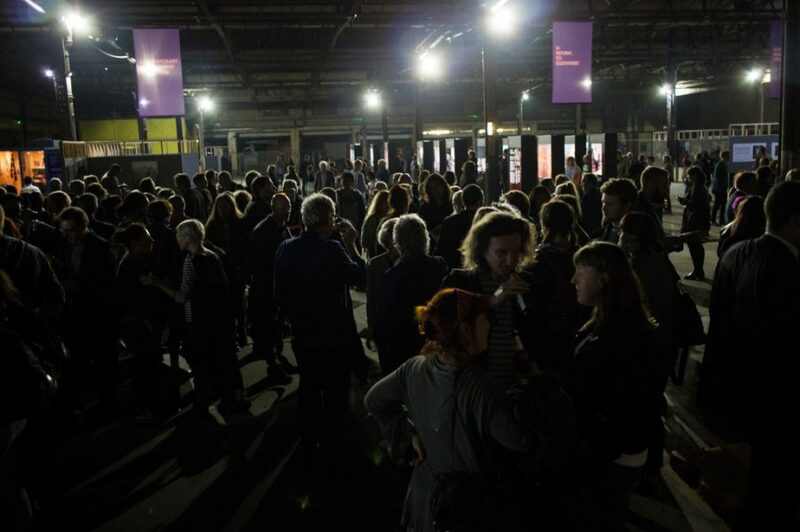 Volunteer Period: during installation in late September through de-install in early November; our preview evening Friday 30 September 2016; every day throughout the festival, 1-30 October 2016. Some office-based opportunities may also be available in August. Times: Between 10am – 6pm (times vary for different venues). Where will all this happen? A variety of exhibition and event venues in central Brighton and our offices at the University of Brighton, Edward Street, Brighton. Volunteering with Photoworks for Brighton Photo Biennial is a great way to gain experience and new contacts. You’ll benefit from first-hand experience of running exhibitions and events, engage with a dynamic group of arts professionals, curators, and artists and make new friends. Brighton Photo Biennial volunteers can also enjoy: free entry to many BPB16 events, discounts on Photoworks publications and, of course, a big thank you at our volunteer wrap party in November. We’re always happy to supply references on request. Please contact George Mind, if you would like any further information.